A fractal ring designed and created with our shape and knowledge solutions. Fractal Ring from FashionLab on Vimeo. 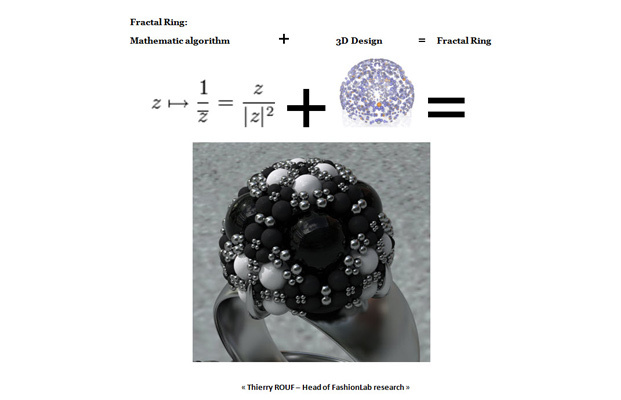 Share the post "Fractal Ring"